Okay, so you’ve finally made the decision to get your very own bespoke salon app and bring your salon into the digital arena. But now it’s time to let your clients know that it actually exists, right? 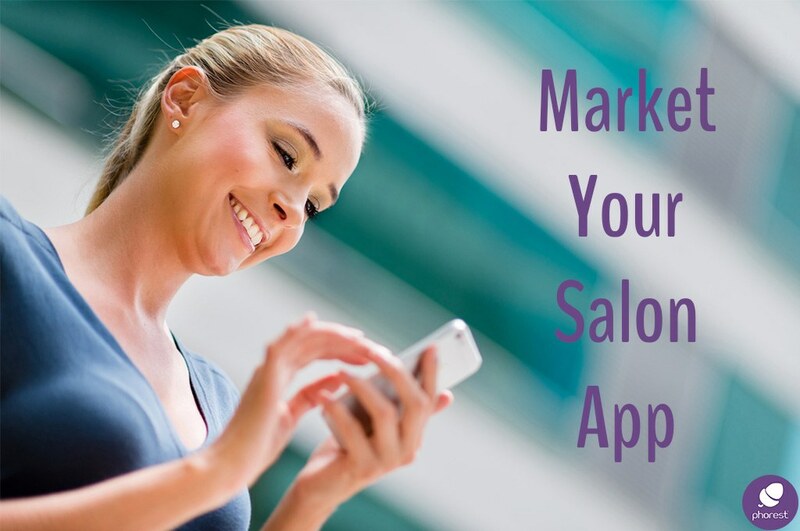 Well, the good news is that there are a few really simple yet incredibly effective ways to get your clients to download your salon app, and have your business at the touch of a button! I was talking recently with one of our clients. He was saying how the phone constantly rings right before they open and after they close. These are times where the answering machine just picks up the message. So I mentioned how in his answering machine message he should mention the fact that they can book an appointment on their app. Well, right there and then, he went over and rerecorded the salon message to simply state that they can now book appointments on the Salon App.. So simple, right? 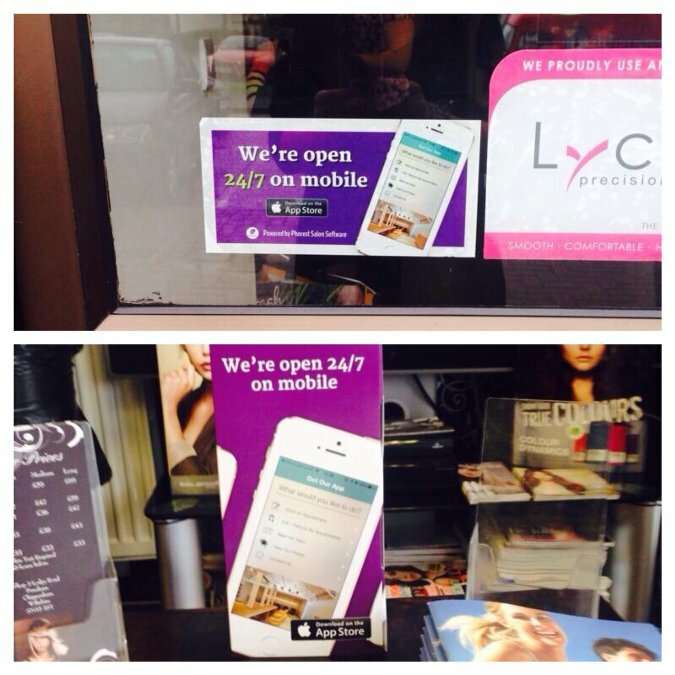 What better time to inform your clients about your brand new app than when they’re around your salon. Simply put a notice up in your window and one on your reception desk. That way you are informing both passers-by & in-store clients at the same time.. And did you know that Phorest will actually provide you with this material as well! So you don’t even have to create it! Easy-Peasey! Are you currently on Facebook or Twitter? Well, why not tell your followers all about your bespoke app directly? 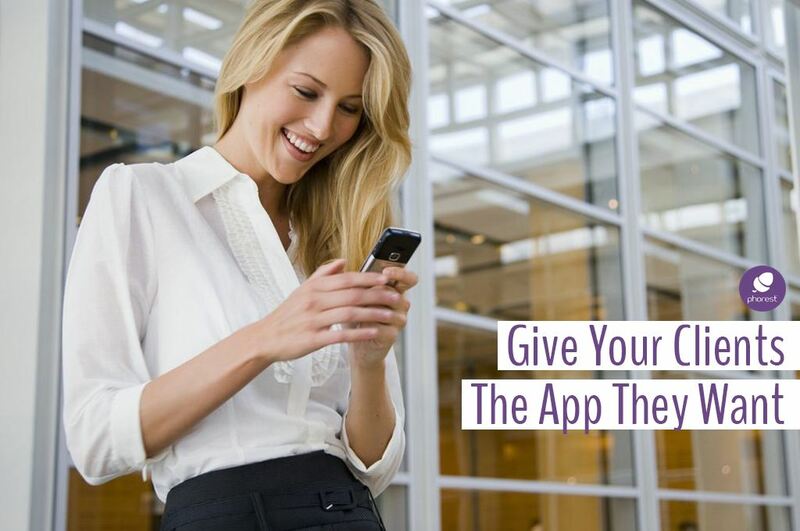 And if you really want to get their attention, why not shoot a quick video of yourself introducing the app? 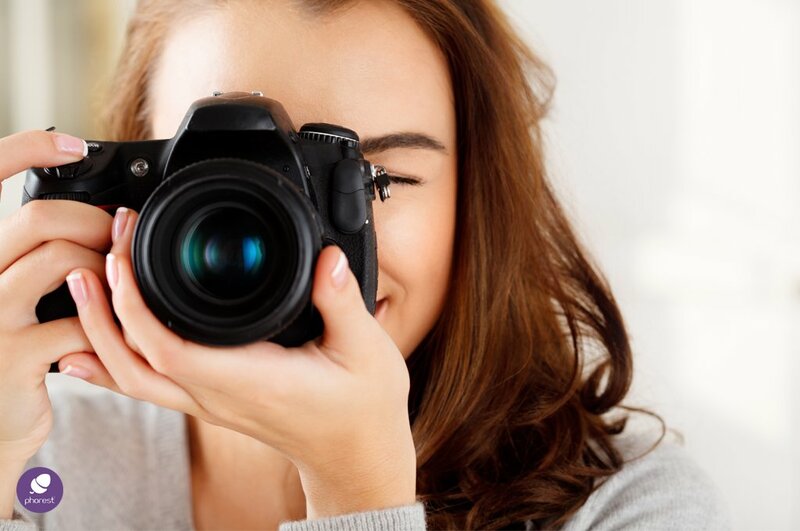 Now you don’t have to… But did you know that 92 percent of mobile video viewers share videos with others? What a great way to spread the word, huh? And you’re video doesn’t have to be too complicated either.. In fact, a little added Face-Time can really help spread the word about your app! Apps with strong, positive ratings are easier to find in the app store. So with that in mind, how about we get your clients to give your app positive ratings? And how might we do that? Well, how about offering them bonus points on their Treat Card if they rate your salon app? That way, you are rewarding your clients for their contribution! Do you send a lot of emails? You could drop a link to the app underneath your signature. That way, everybody you email will be notified of it’s existence! So what do you think? Any of these marketing ideas peak your interest? If so, which ones? Let us know by either leaving a comment below or tweeting @ThePhorestWord. 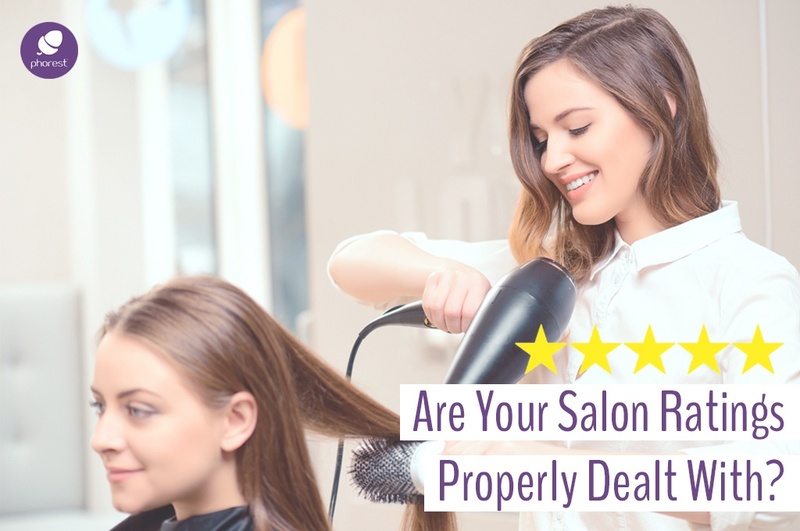 And if you don’t have an app yet, but are thinking about it, why not check out this article called: ‘The 5 Questions You Really Need to Ask Before Investing in a Salon App’ Thanks for reading!